We provide you a full series of solutions about Shinningflat floor polishing systems and make your workers working with health, easiness and happiness. We would like to invite you to visit our booth in the coming China Import and Export Fair. 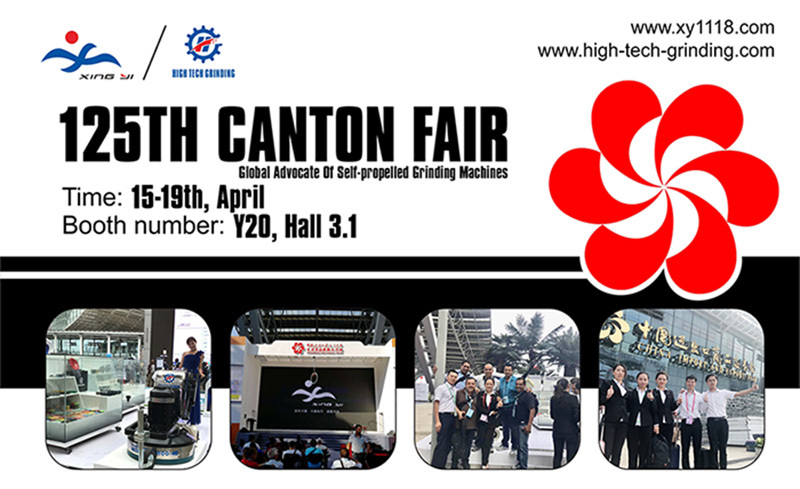 and we will exhibit our self-propelled floor grinder HTG 800-4A!